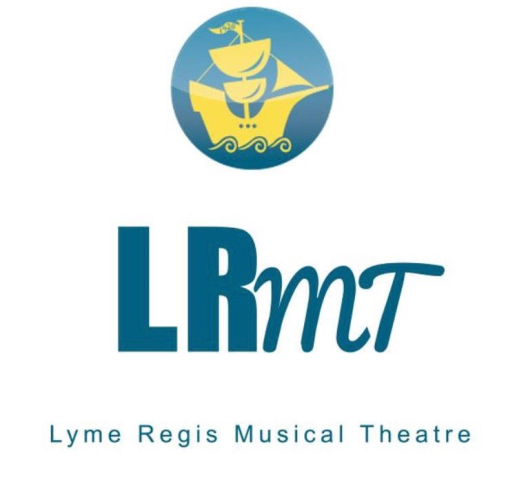 As a member of Lyme Regis Musical Theatre you have unrestricted access to requesting tickets. 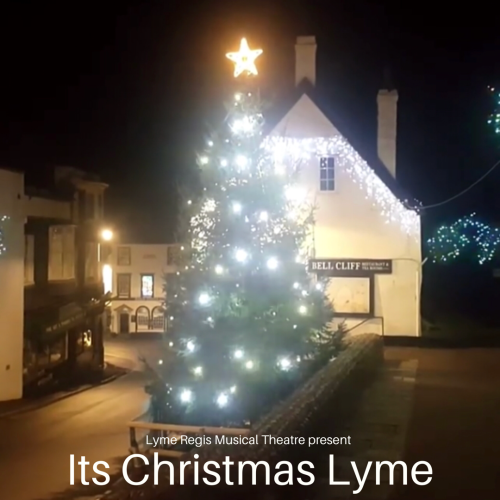 Lyme Regis Musical Theatre presents Christmas Lyme.. An evening of festive fun and entertainment in the warmth of the Marine Theatre. With Santa and his helpers, mince pies and a good dose of musical and festive cheer. What better way to start your Christmas than by joining our FUNdraising evening with your friends and family.